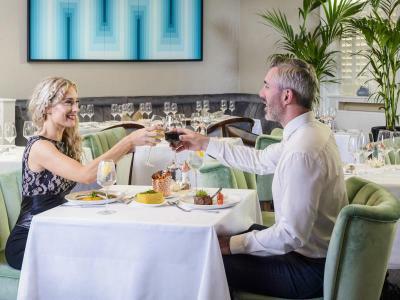 Treat someone special to a delicious 2 course dinner and glass of wine at The MET. 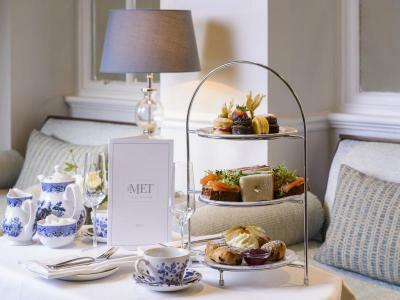 Sit back, relax and enjoy your Sunday afternoon with a delicious Jazz Sunday Lunch in The MET. 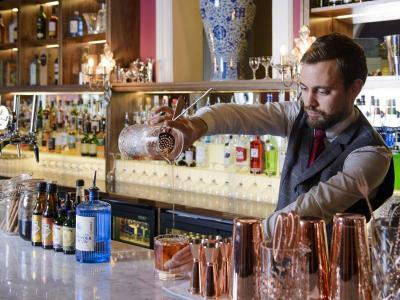 The tasty event will serve up a scrumptious selection of dishes from our tempting Sunday Lunch menu, along with cool sounds by a new artist every week. 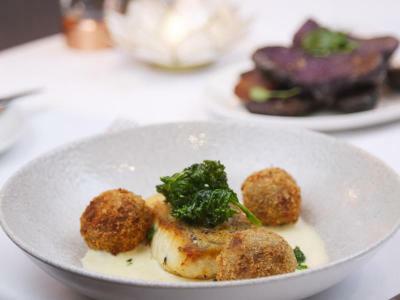 Join us for a sociable and soulful Jazz lunch at The Metropole Hotel Cork on every Sunday from 1pm to 3.30pm and settle in for this musical and culinary treat. 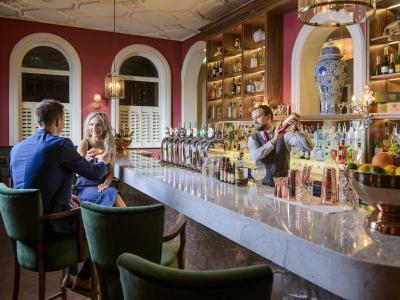 Treat your loved one to a romantic getaway at The Metropole Hotel Cork for €159 1 Night Bed & Breakfast. TermsValid for 1 year from date of purchase and subject to availability. 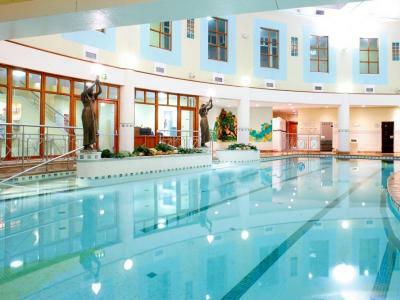 Valid in exchange for 3 month membership to Leeside Leisure Centre at The Metropole Hotel. TermsValid for 1 year from date of purchase and subject to availability. 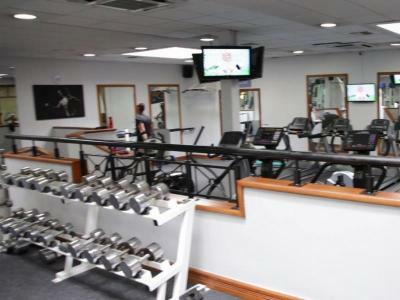 Valid in exchange for 6 month membership to Leeside Leisure Centre at The Metropole Hotel. TermsValid for 1 year from date of purchase and subject to availability. 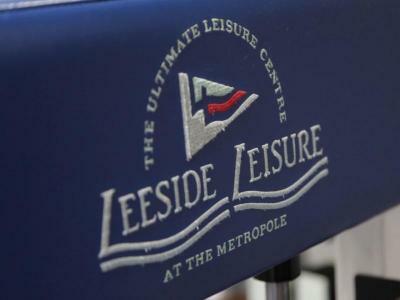 Valid in exchange for 1 year membership to Leeside Leisure Centre at The Metropole Hotel.